A good book is one of the best ways to educate yourself about any given subject. 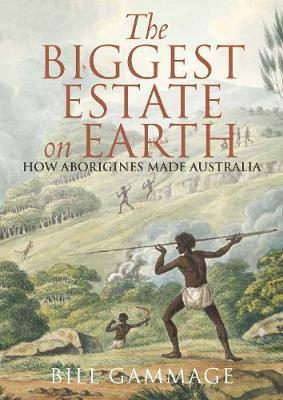 We have put together a list of eight brilliant books that have the power to completely change your perspective on ATSI cultures and histories. As important as it is to educate yourself, it’s equally important to educate your children. 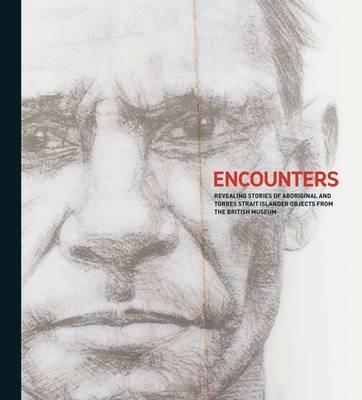 Introduce them to the wonders and complexities of ATSI history and culture with the following books. 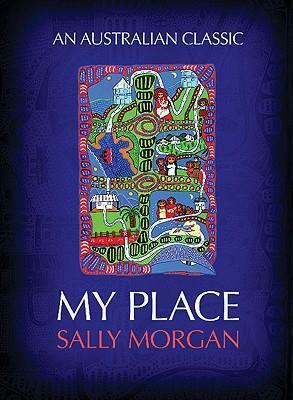 My Place begins with Sally Morgan tracing the experiences of her own life, growing up in suburban Perth in the fifties and sixties. Through the memories and images of her childhood and adolescence, vague hints and echoes begin to emerge, hidden knowledge is uncovered, and a fascinating story unfolds – a mystery of identity, complete with clues and suggested solutions. My Place is a deeply moving account of a search for truth, into which a whole family is gradually drawn; finally freeing the tongues of the author's mother and grandmother, allowing them to tell their own stories. 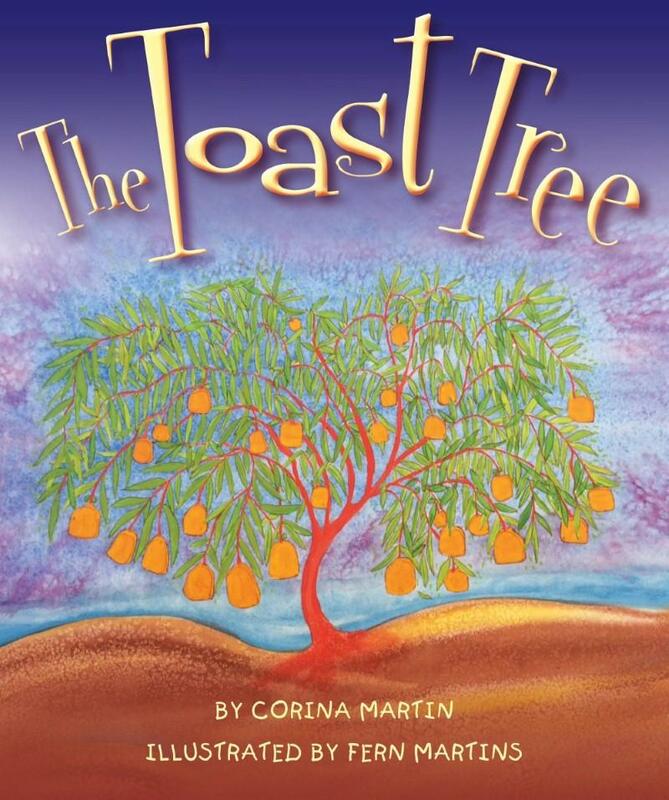 Annaliese Porter was only eight years old when she wrote The Outback. She has captured the Australian outback in all its moods in this moving bush ballad about the country’s vast interior. 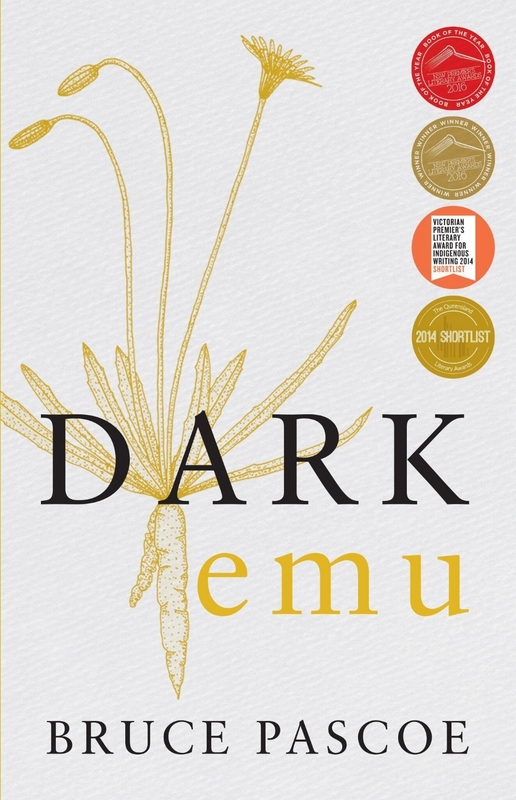 Illustrated by respected Aboriginal artist Bronwyn Bancroft, The Outback depicts recognisable Australian landscapes and animals such as Uluru, dingoes, cockatoos, snakes and goannas. The tale of two children who are advised by their mother not to lay awake at night and watch the moon. 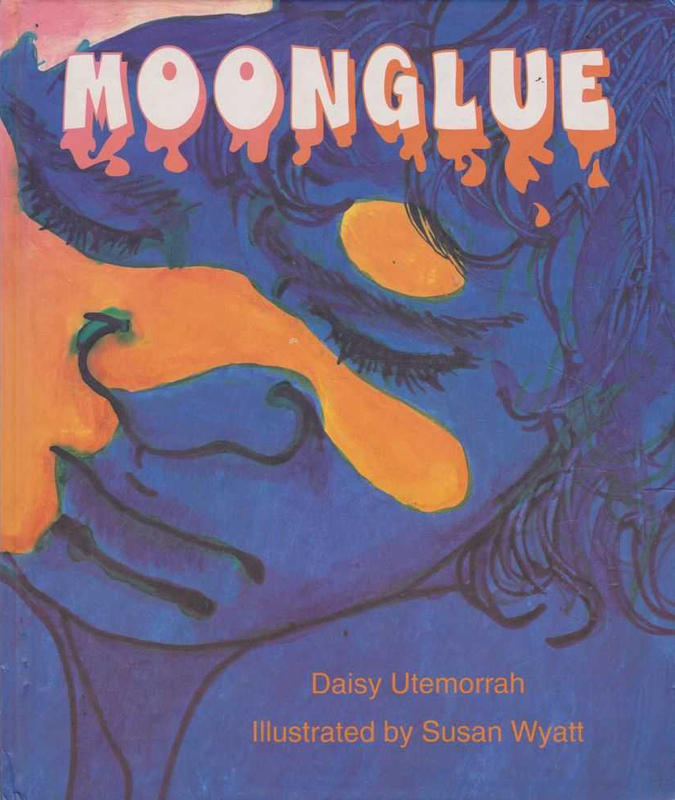 From the late Wunambal Elder, Daisy Utemorrah of the Kimberley region of Western Australia, this is a cautionary tale about what might happen to children when they do not listen to their parents. Beautifully illustrated by Susan Wyatt. The land bakes...RED. The sun sets...ORANGE. The dawn glows...GOLD. The flowers burst...YELLOW. A joyous serenade to colours that show country before a storm, illustrated by Balarinji, Australia's leading Indigenous design studio. Ros Moriarty, author of the acclaimed memoir Listening to Country, is also the founder of Indi Kindi early learning program.